Heaven Declares 2015 — ALYN & A.J. 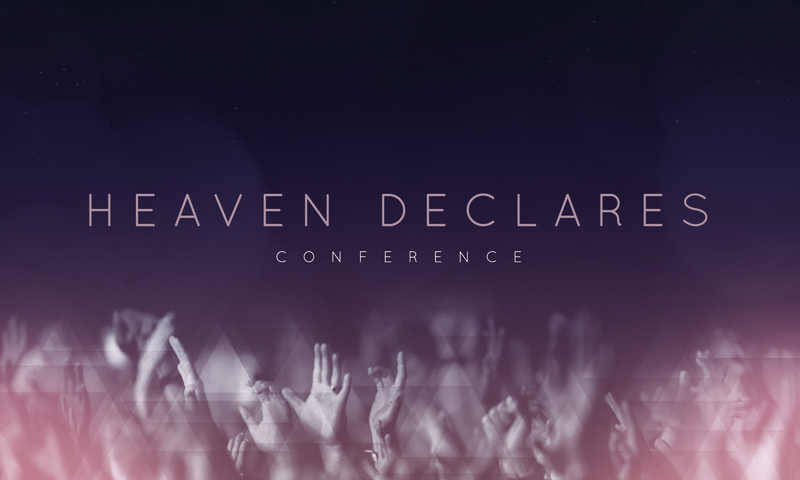 We just wrapped up an incredible conference at Heaven Declares. The presence of God was just wonderful, worship was incredible and the teaching outstanding. If you'd like to catch any of the sessions head over to the conference website to download the MP3s or watch the session videos.